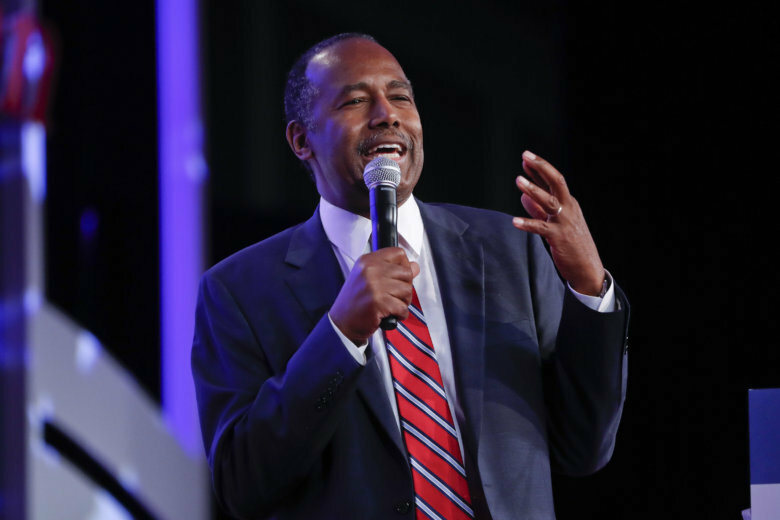 Housing and Urban Development Secretary Ben Carson on Friday tied the sexual assault allegation against Supreme Court nominee Brett Kavanaugh to a century-old plot by socialists. (CNN) — Housing and Urban Development Secretary Ben Carson on Friday tied the sexual assault allegation against Supreme Court nominee Brett Kavanaugh to a century-old plot by socialists. Carson’s mention of “Fabians” likely refers to the Fabian Society, a British socialist group founded in 1884 that is now affiliated with the United Kingdom’s Labour Party, according to the society’s website. Although Carson tied the allegation against Kavanaugh to members of, or those sympathetic to, the Fabian Society — who he said “don’t like what America is and what it represents” — the group does not have a chapter in the United States. Kavanaugh, who was nominated to the Supreme Court by President Donald Trump in July, has seen his confirmation process disrupted by an allegation from a California professor that he sexually assaulted her while they were in high school. Kavanaugh has denied the allegation, and negotiations are underway about having the accuser, Christine Blasey Ford, testify before the Senate Judiciary Committee.